Awesome Ocean Views! 1/2 Block to Beach! Very Comfortable Home! Perfect Beach Home! 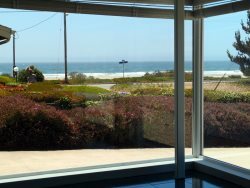 Ocean Views, Great Outdoor Spaces, Short Walk to Beach! Welcome to Piney Cove! Completely Remodeled! Great Location with Views!